Naturally restoring patients to their optimum level of health through evidence based chiropractic care and whole food nutrition. Chiropractic care is among the safest and most effective treatments for neuromusculoskeletal conditions, including neck and low back pain, herniated or bulging discs, and chronic headaches. Let us create a trusting and supportive environment to help you maintain a healthy lifestyle and relationship with food. 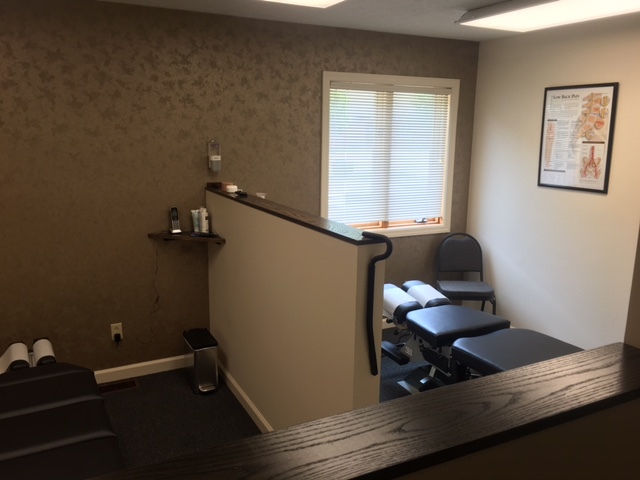 Whether general wellness, sports performance or pathological intervention is your motivator we'll be happy to help design the perfect model for you. Given proper nutrition and wellness care the human body has an astounding ability to heal itself. 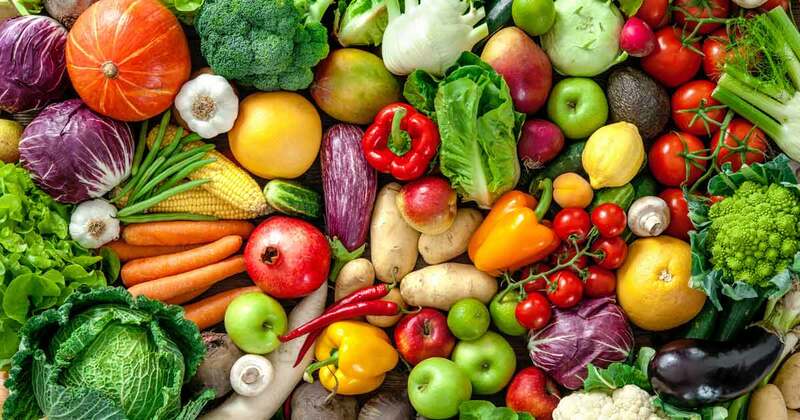 When a well-rounded diet and exercise simply aren't enough whole food supplementation can be another useful tool for insuring that our bodies receive enough vitamins, trace minerals and phytonutrients. 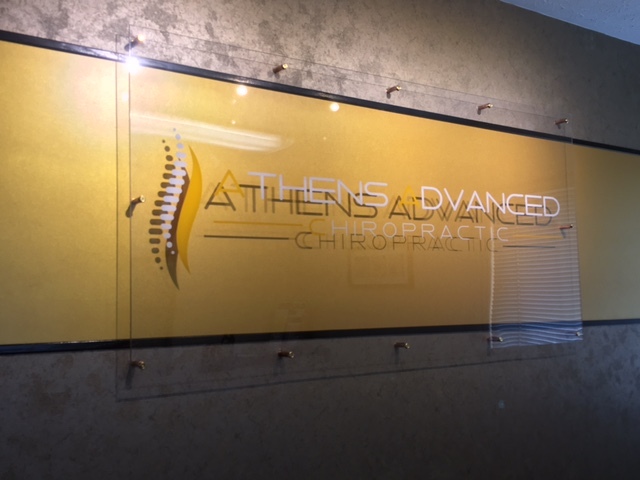 Athens Advanced Chiropractic accepts most major medical insurers and also has affordable self pay options, please call for any questions concerning insurance coverage or self pay pricing.